To review what is available to purchase simply browse the online categories. When you have arrived at the item you wish to order, enter the quantity you desire and click on "My Bag". When your order contains the items and quantities you wish to purchase, click on the "Checkout" link underneath your order. You will then be asked to provide us with your shipping and payment (Credit Card) information. Once you have paid via credit card your order will be processed online immediately. Once your credit card details are verified (usually takes around 6 seconds) we can pack your order and ship it to you. This transaction will appear on your bank statement as a payment to L'OCCITANE Australia. L'OCCITANE website is pleased to accept the following credit cards as forms of payment: L'OCCITANE Australia Online Boutique is set up to take immediate orders online via credit card (MasterCard™, Visa™, American Express™ and Diners Club International™). This transaction will appear on your bank statement as a payment to L'OCCITANE Australia. All prices on this web site are processed in Australian Dollars ($AUD). 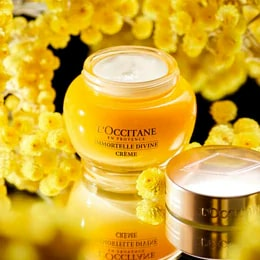 The country of domicile for L'OCCITANE Australia is Australia. Our products are liable for GST in Australia. Additionally, all postage costs in Australia are liable for 10% Goods and Services Tax (GST). All gift cards cannot be replaced if lost or stolen. 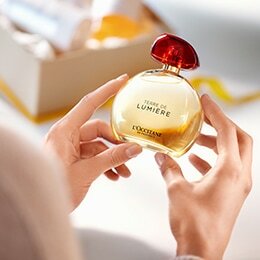 This card once activated, may be redeemed for purchases at any L'OCCITANE Boutique Australia wide. Gift cards cannot be purchased or redeemed online at this time. It cannot be exchanged for cash. The funds available will be verified on request, at the time of purchase. 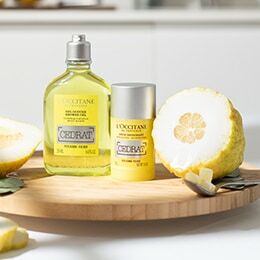 No change is given and any balance that remains on the card can only be used in part against future purchases at L'OCCITANE Boutique Australia wide. All gift cards expire one year from issued date, this will be clearly stated on your gift card. No gift card is available to use before or after expiry date. 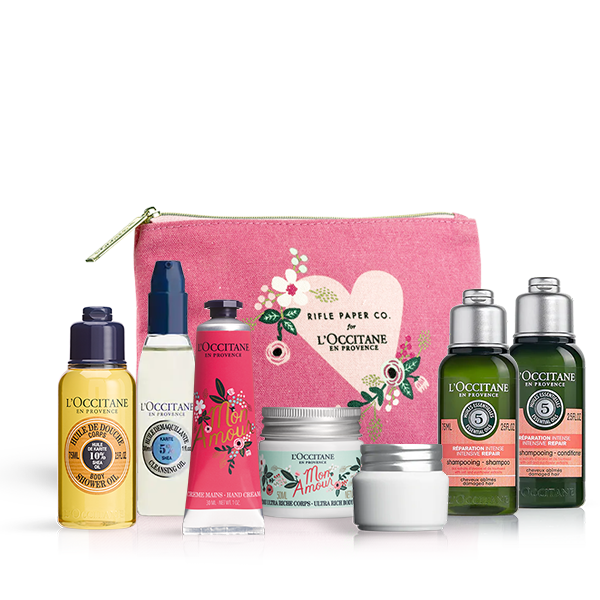 To purchase a gift card please visit or call your nearest L'OCCITANE Boutique. Unfortunately, Gift cards are not available to purchase via Afterpay. 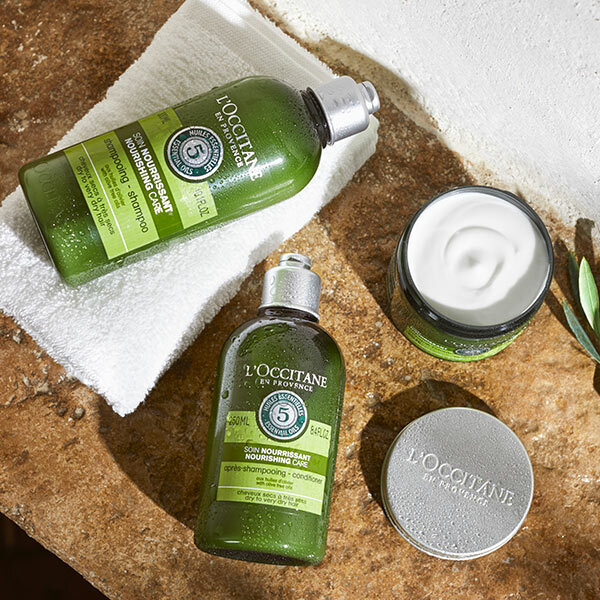 At this stage Afterpay is only available online at au.loccitane.com, and not available in our boutiques. Afterpay offers interest-free payment plans for your online purchases. Buy and receive what you want today and pay it off in four equal interest-free fortnightly instalments. If you make repayments on time, you’ll only ever pay the price of the item you’ve purchased. The only fees AfterPay charges are late fees for missed payments. Forget about long, complicated application forms. AfterPay’s proprietary platform makes it quick and easy to get approved instantly and keep shopping. Gift cards are not avialable to purchase via After Pay. View full terms and conditions apply, view here. Should you wish to amend or cancel an online order, please contact Customer Service at 1300 752 764 or email contact.en-au@loccitane.com. Monday - Friday 9AM - 5.30PM AEST. ​Excluding public holidays.